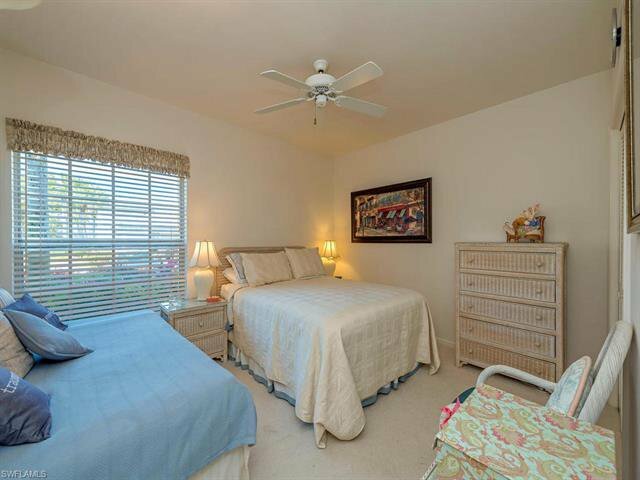 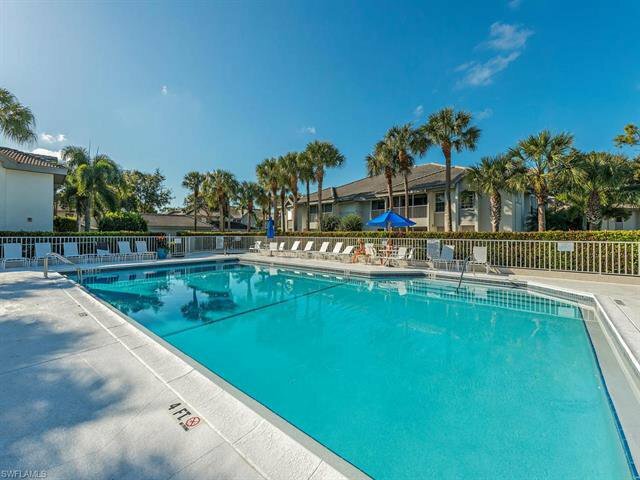 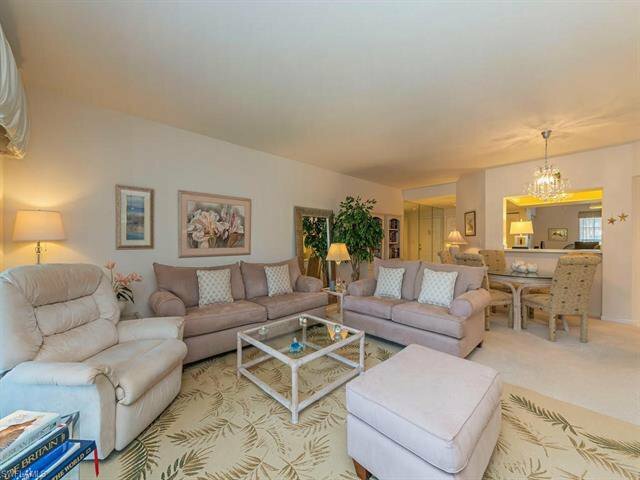 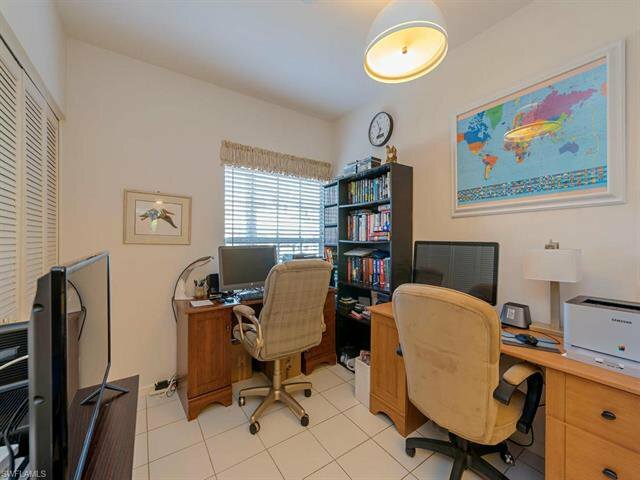 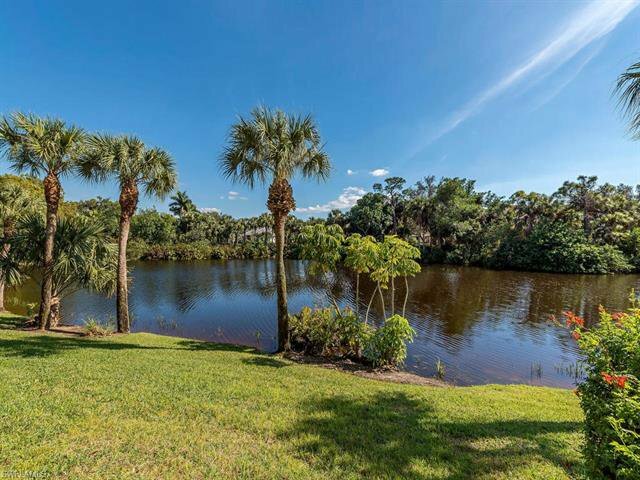 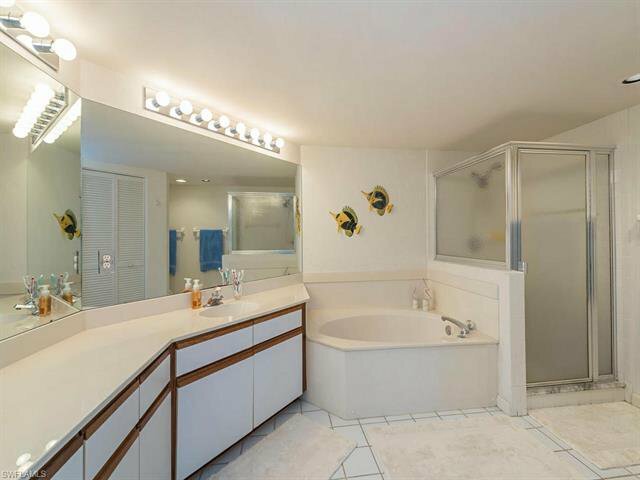 C.15849 - Sit back relax and enjoy the Southwest Florida lifestyle in this highly desirable lake view condo with it's South Eastern exposure. 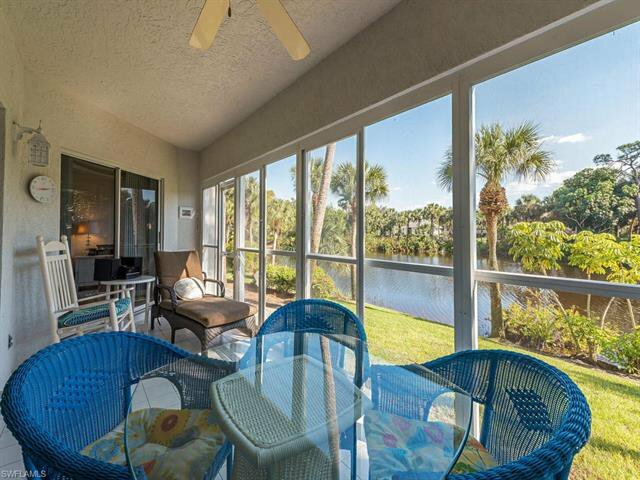 Enjoy the serine lake view while sitting in your screened in lanai. 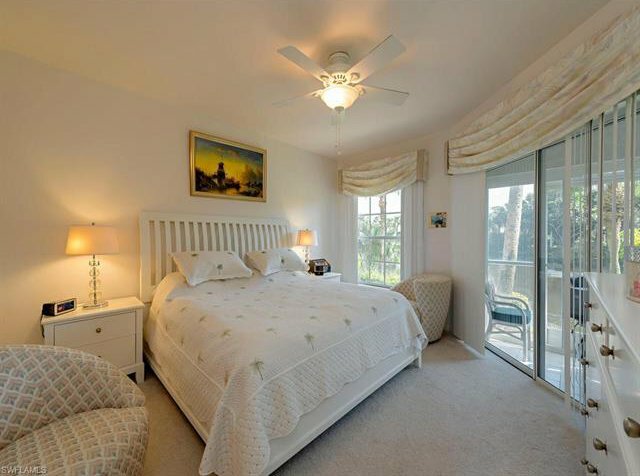 Privacy abounds, nothing to do but take in all of the natural beauty and wildlife that Bonita Bay has to offer. 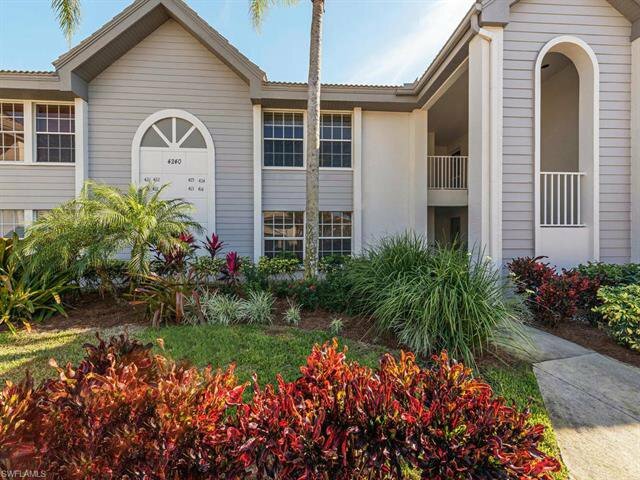 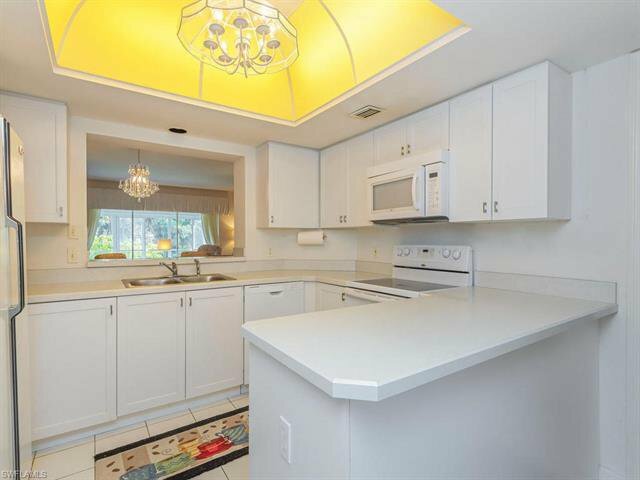 This *turnkey condo has a new A/C 2016, a new dishwasher and washing machine along with kitchen counter tops and cabinets replaced. 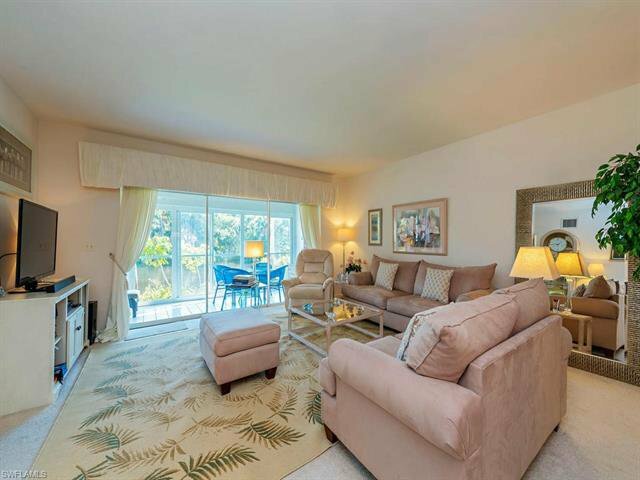 Bonita Bay a well established community offers the finest amenities which include five golf courses, three parks, a private beach with shuttle, biking & walking trails, Tennis, a fitness center, Marina & boat storage, a restaurant Backwater Jacks, the list goes on and on. 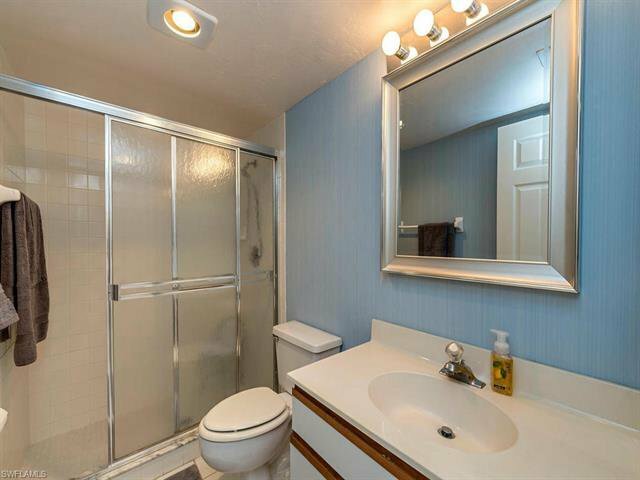 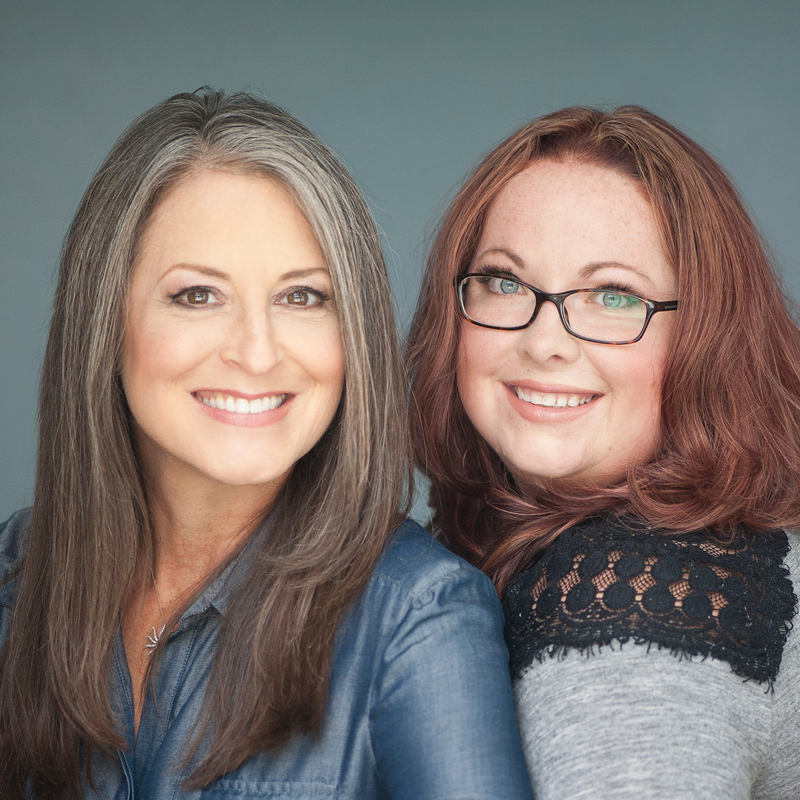 What are you waiting for come take a look, don't miss out on this great opportunity.